After sharing the teaser poster at midnight, the makers have now introduced the Super 30 students in two new posters of the Hrithik Roshan starrer Super 30. Marking the occasion of teacher’s day, the posters showcase Hrithik Roshan amidst his 30 students capturing the sacred relationship between a teacher and his students. While the poster showcases Hrithik Roshan smiling amidst his students, the second poster showcases the actor in an intense avatar, while his students are focused aiming catapults. The actor who will be seen playing a Math teacher in IIT-JEE fame math wizard Anand Kumar’s biopic, unveiled the posters of Super 30. 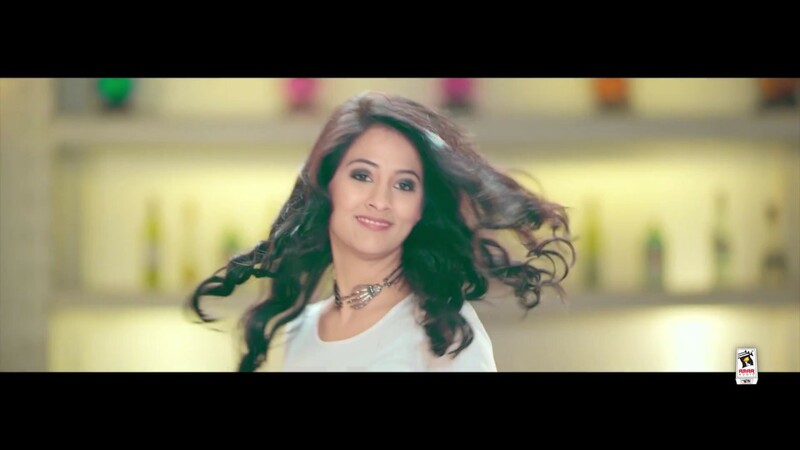 The tweet led to a barrage of guesses by netizens who wondered what the Superstar was implying. 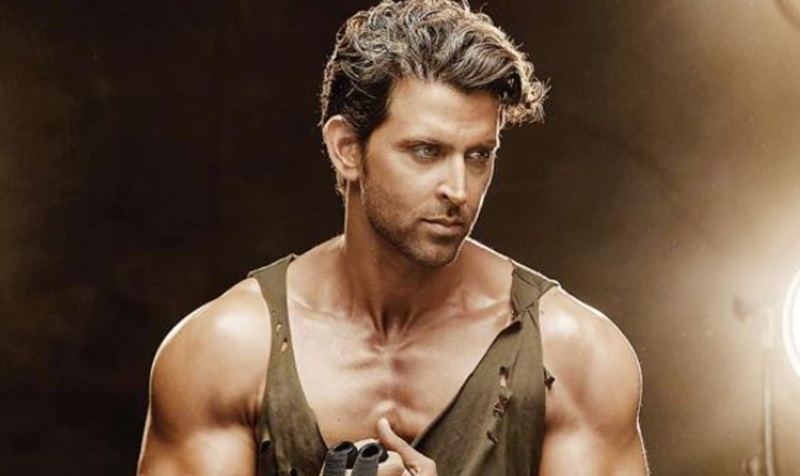 Turns out Superstar Hrithik Roshan was teasing his fans with lines from Super 30. 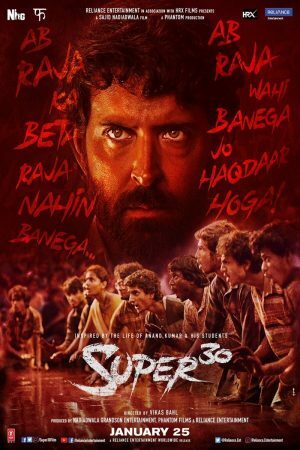 The hard-hitting teaser poster of Super 30 featured the lines ‘Ab Raja Ka Beta Raja Nahi Banega..’ giving a hint of the inspiring story of the Super 30 team.